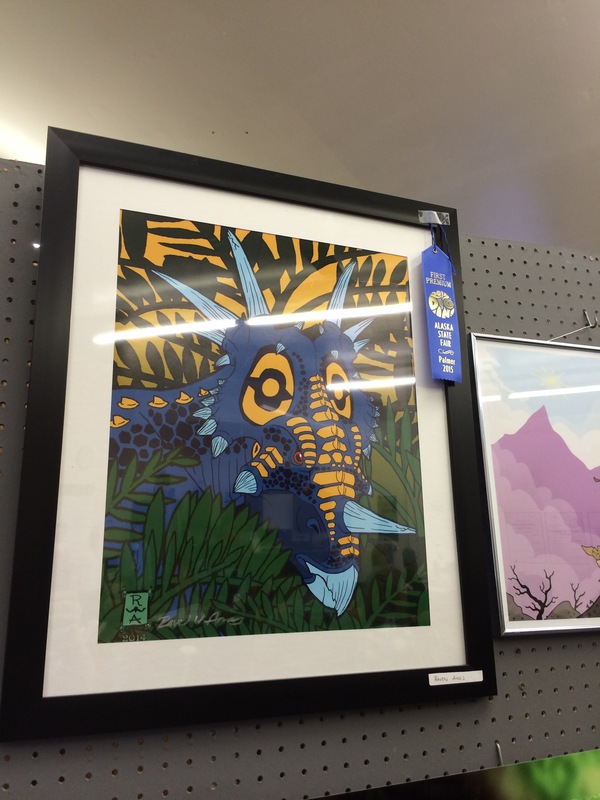 We submitted our art to the Alaska State Fair this year, and both garnered some ribbons! 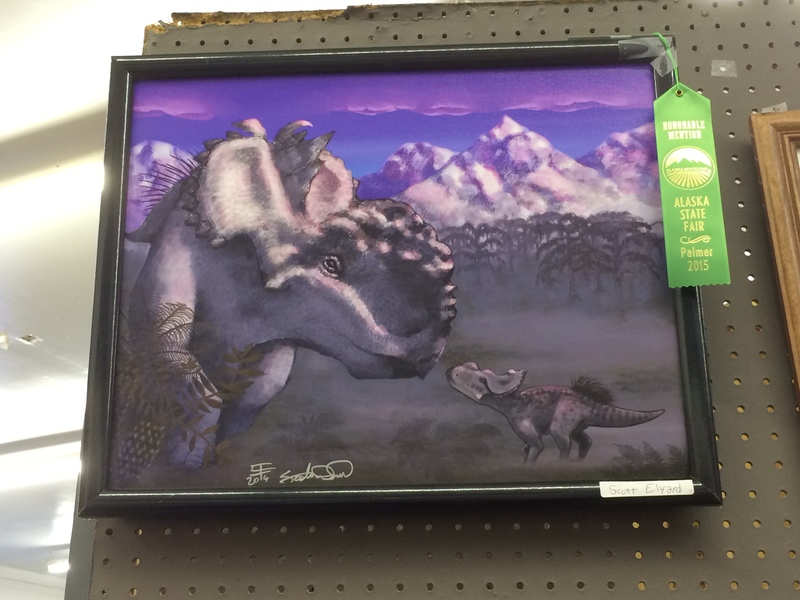 We're especially proud of Raven, who took first place for her Styracosaurus Jungle painting in the digital art category, while my own Albino Pachyrhinosaurus at Sunset digital painting from pencil received an honorable mention in the mixed media category. The experience was overall an excellent one, and we intend to enter new work next year, if feasible. After some toil, I've successfully migrated the site from cubelight.us to cubelight.graphics to more significantly reflect the gfx part of Cubelight gfx. 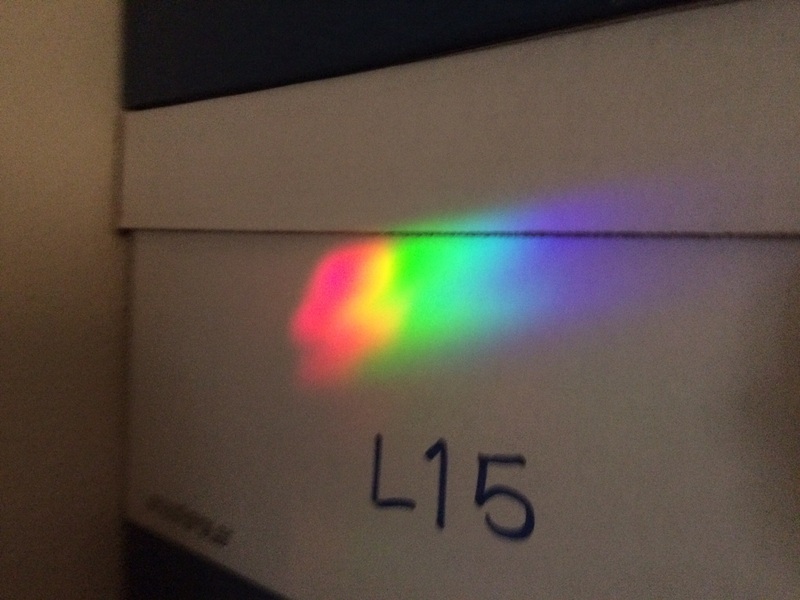 Latent since 2011, I've also reactivated our Twitter account @cubelight, which will be fed a quiet diet of sporadic updates. Site progress continues apace, perhaps a bit behind expectations, since we've recently had to deal with a sudden move. Living in the real world has its quirks and consequences. 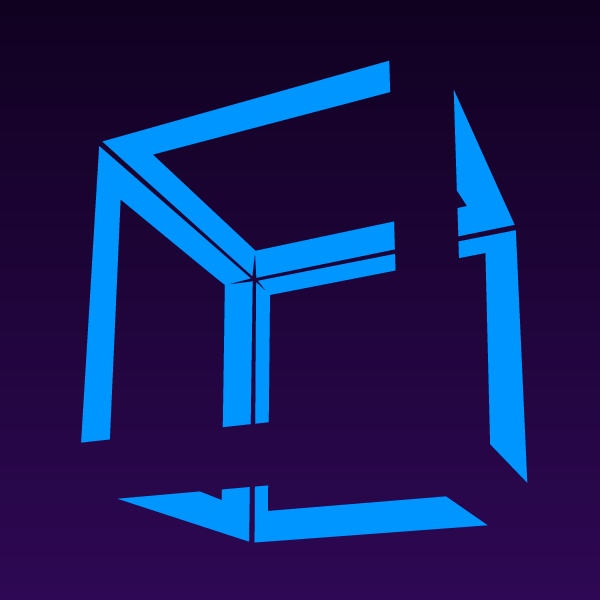 In any case, now that the site is mostly working as intended (in spite of setbacks with better integration with social media), real work can begin on new blog launches (including Caw Box and Coherent Lighthouse), portfolio pages, typography issues, and the other projects this site is intended to support. Pardon our dust. We've uncovered a new site and are excavating new content, which might be putting it oddly, but is the general gist.